Channing Tatum's passion project finally hits the stage! Why See Magic Mike The Musical? Magic Mike Finally Hits The Stage! Bachelorette parties of the world rejoice! Channing Tatum's steamy Magic Mike is heading to the Broadway stage, via Boston's iconic Emerson Colonial Theatre! 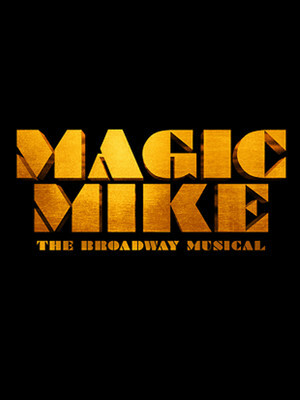 With Pulitzer Prize-winning team, Tom Kitt and Brian Yorkey (Next To Normal, If/Then), providing the score and Roberto Aguirre-Sacasa (Riverdale) providing the book, the story of Mike Lane and his subsequent rise to be 'Magic' is in safe hands. Grab your squad and buckle in for this sure-fire hit! 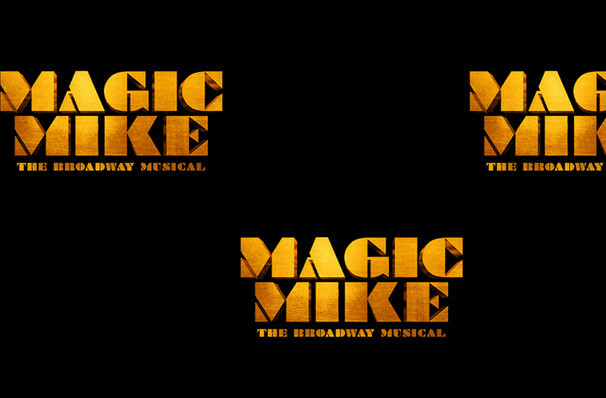 Magic Mike The Musical will also feature choreography by Trip Cullum (Choir Boy) and direction by Camille A. Brown (Once On This Island), and promises to dive a little deeper into the story of its titular character, Mike Lane. Instead of restructuring the plots of the original movies, Magic Mike The Musical offers the backstory to Mike Lane, a struggling college student whose turn to the stripping world launches him into superstardom that no one could have predicted. As Mike enters the world of late night entertainment he struggles to balance his relationships, family and girlfriend alongside his new found talent. Hitting movie theaters in 2012 Magic Mike was sent into the stratosphere upon release, with Hollywood heartthrob Channing Tatum playing the titular character, Magic Mike became one of the biggest movies of the decade. Now with a sequel and a hugely successful live show in tow, it seems like the story of Magic Mike is far from over. Don't miss your chance to be one of the first to see Magic Mike The Musical in Boston, before it heads to Broadway!